GlobalScot, Alan McIntyre, and Life Sciences champion, Hugh Griffith, will take to the stage next month (Thursday 25 April) at Entrepreneurial Scotland’s Annual Summit (ES Summit 2019). Scottish broadcaster turned entrepreneur, Janice Forsyth, will also join the event as Chairperson alongside Iain Anderson of Cicero Group. Alan McIntyre is Accenture’s Senior Managing Director for Global Banking and is based in New York. He is responsible for Accenture’s overall vision and strategy in the banking sector, investment priorities, client offering development and supporting its network of alliance partners. In 2018, Alan was inducted into the GlobalScot Hall of Fame, recognising his contribution as a Scottish business ambassador. As well as internationally successful business leaders, delegates will hear how entrepreneurship in other sectors such as Life Sciences is equally as influential. 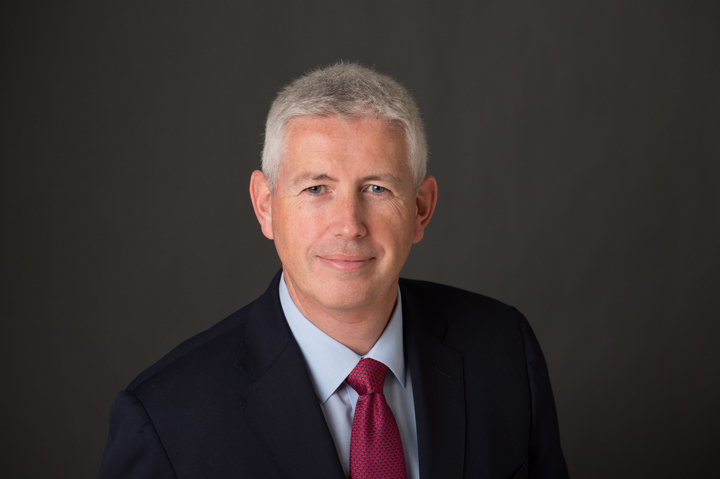 Hugh Griffith is Founder and Chief Executive Officer of NuCana plc, a Nasdaq listed biopharmaceutical company, developing a portfolio of novel medicines focused on significantly improving survival outcomes for patients with cancer. Hugh is involved in several other biopharmaceutical companies and a biopharmaceutical business angel syndicate that he formed in 2009. He recently received a lifetime achievement award for ‘Outstanding Contribution to Life Sciences’ from the Scottish Government. Returning in 2019, Cazenove Capital is supporting ES Summit as headline partner and award-winning broadcaster and writer, Janice Forsyth, will be back chairing the event. Janice hosts the arts show on BBC Radio Scotland and is currently developing a global online platform for Scottish culture. ES, the country’s leading business membership network, has assembled a world class line-up of international entrepreneurs to share their knowledge, experience and insights with Scotland’s business leaders. The line-up of speakers also includes: Jo Fairley, founder of chocolate brand, Green & Blacks; Steven Gray, CEO of ROVOP, the independent provider of subsea remotely operated vehicle services; Stefani Grosse, CEO and founder of the prestigious active wear range, Monreal London; Sonia Lo, the CEO of Crop One Holdings, the world’s largest vertical farmer – the practice of producing food in vertically stacked layers, surfaces and/or structures; Charlie MacGregor, the CEO of the innovative hotel chain The Student Hotel; David S. Rose, CEO of the global financing platform Gust; Entrepreneur Mike Soutar, co-founder of Shortlist Media and a regular on the BBC TV programme, The Apprentice. Tickets for the ES Summit 2019 and dinner at The Gleneagles Hotel are on sale now.